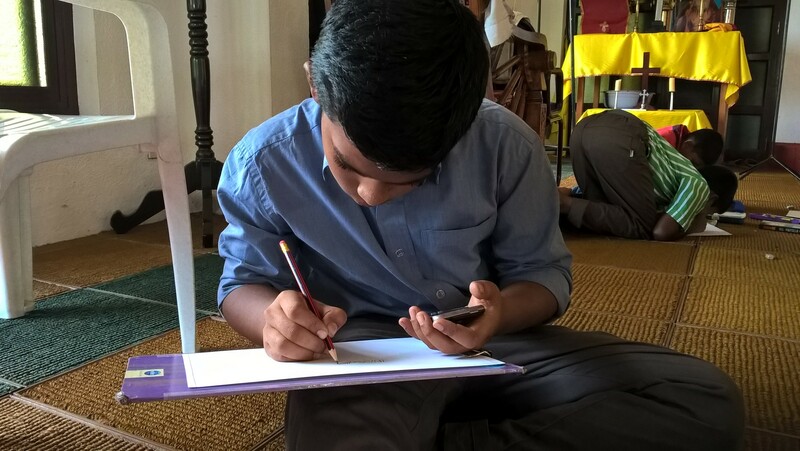 Mar Alvares Youth Movement organized a drawing competition for Sunday school kids on 22 November 2015 at St Mary’s Orthodox Syrian Church Panaji Goa. The theme for the drawing competition was Christmas. Around 23 kids from beginneers to standard tenth participated in the event with great enthusiasm displaying their creativity and talent. The best drawing will be printed on the Christmas Cards of this year. The winners for the drawing competition will be announced on this website shortly. Here are some pics from the event.